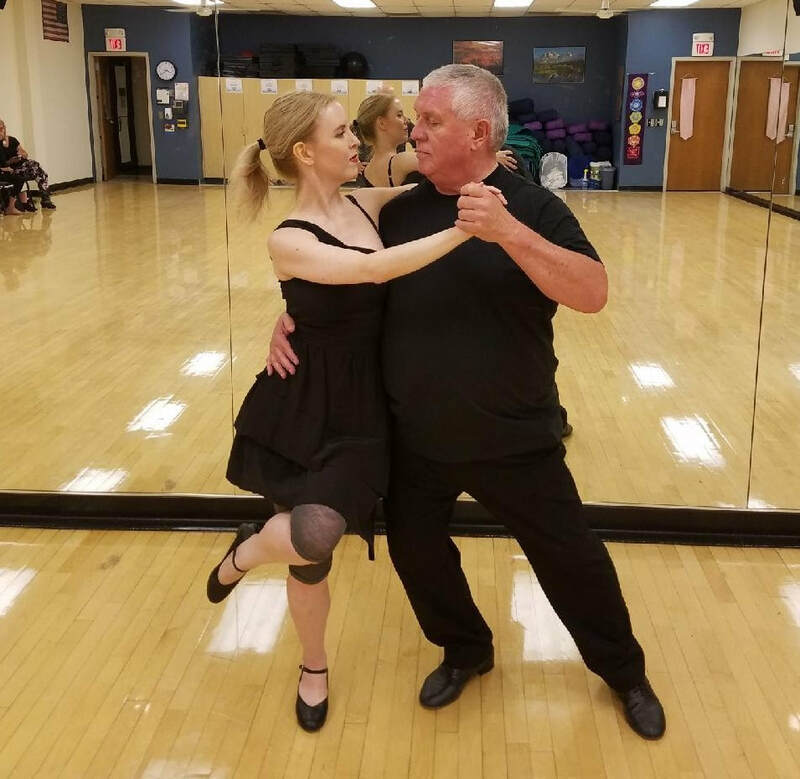 Dance Time Studio specializes in helping you choreograph a first dance that will best express your personalities, abilities, and love for another. We provide the instruction you need to look graceful and confident in front of your wedding guests. We instruct bridal couples, parents, father-daughters, mother-sons, and, if you'd like, the whole wedding party! 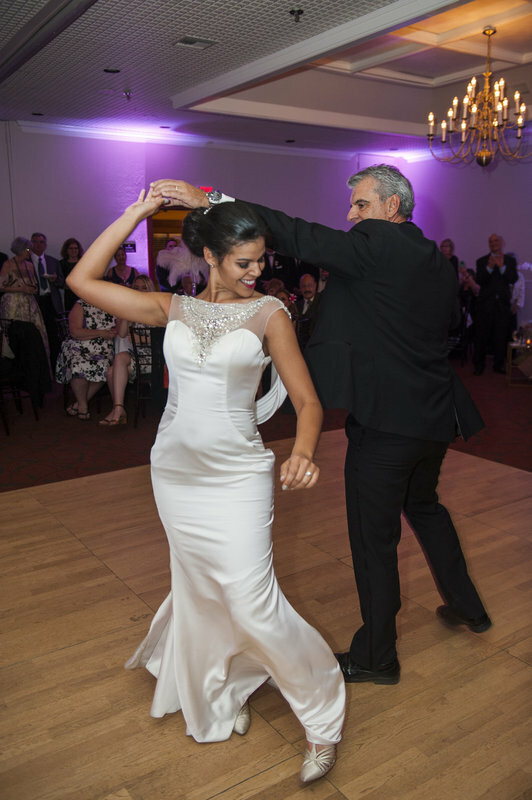 We also offer wedding reception services, engaging your guests with a dance lesson and demonstration to get everyone on the dance floor! Dance Time Studio offers packages that can suit every budget and skill level, designing the program that's best for you. LGBTQ couples welcome. Lessons made by appointment throughout the week. See Fees page for packages. Fast track your learning curve with one-on-one lessons! Dance Time Studio instructors will help you identify your strengths and opportunities to help you become more fluid and confident on the dance floor. We also help couples to improve their dance skills, whether for social dance, performance, or competition. With our experience and encouragement, we aim to help you become the best dancer you dream to be. Are you in need of a crowd-pleaser for your festival, conference, or special event? Let Dance Time Studio help you get the party started with an awe-inspiring performance or lively group lesson! Whether it's a corporate conference, arts expo, block party, or family celebration, Dance Time Studio instructors are happy to work with you to create an event that will rev up the energy in any gathering. We can tailor a dance lesson for any age group, for any ability, for any size crowd. Contact us at 602.486.2082 to discuss how we can bring fun and flair to your special occasion!